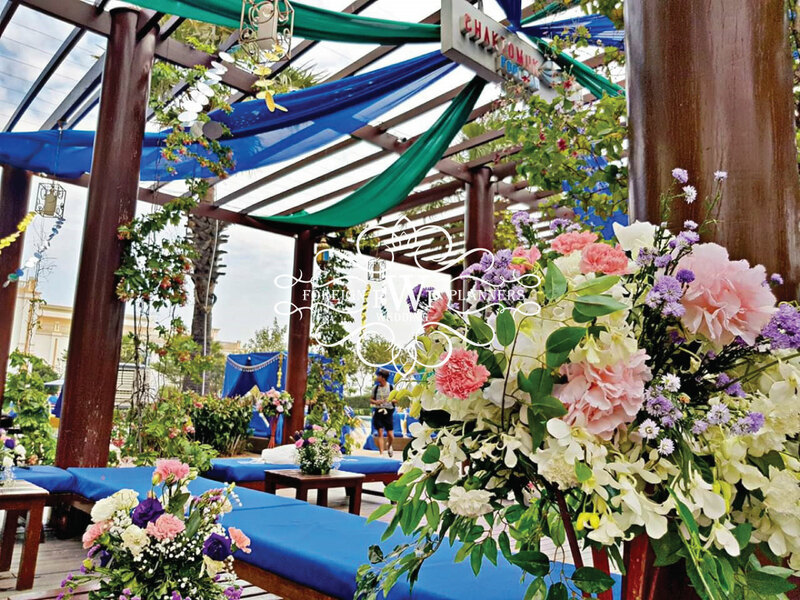 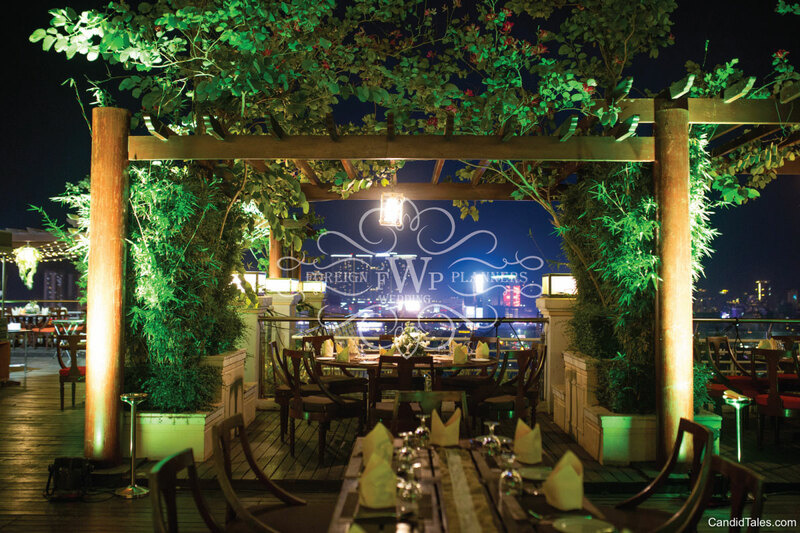 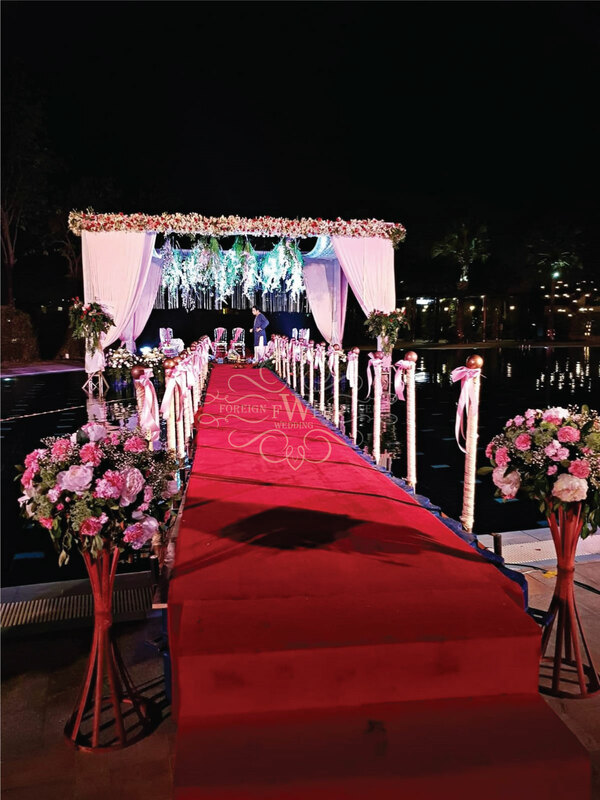 Cambodia Wedding 27th Jan – 29th Jan 2019, Sokha Phnom Penh Hotel, Cambodia. 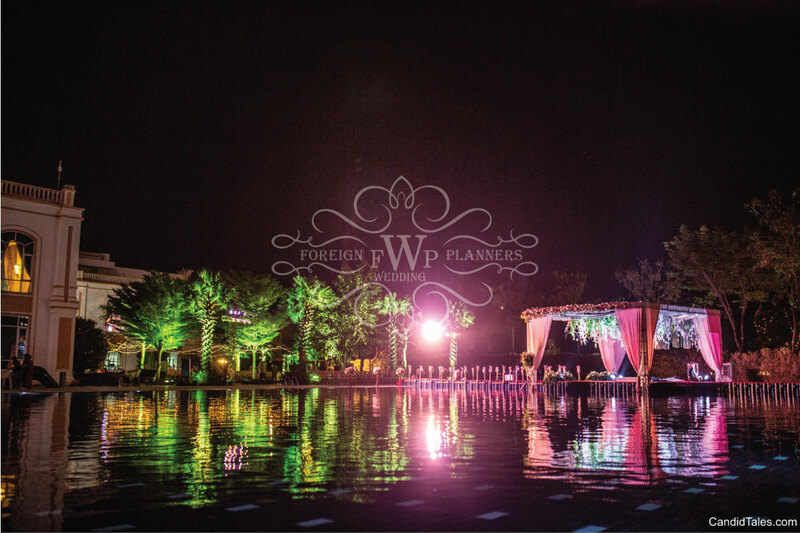 Our themes for this wedding were in combination with the local culture and the personalities of the couple. 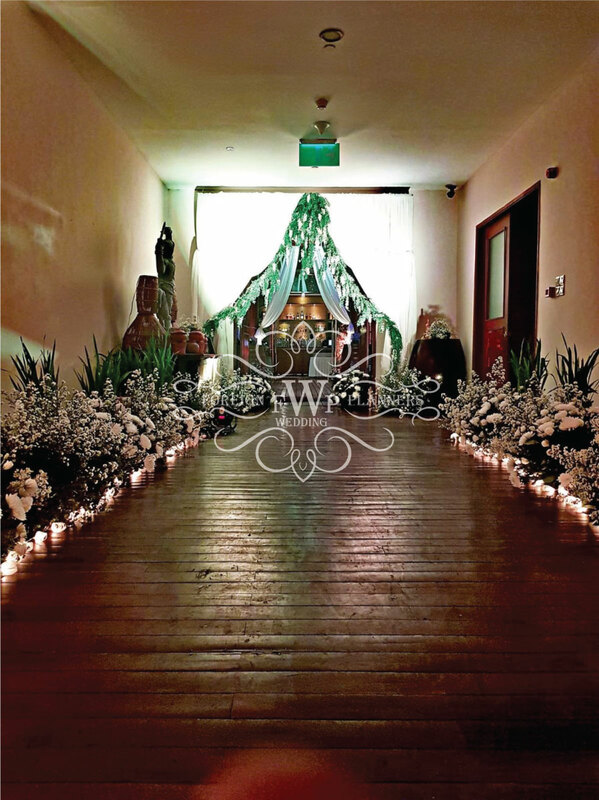 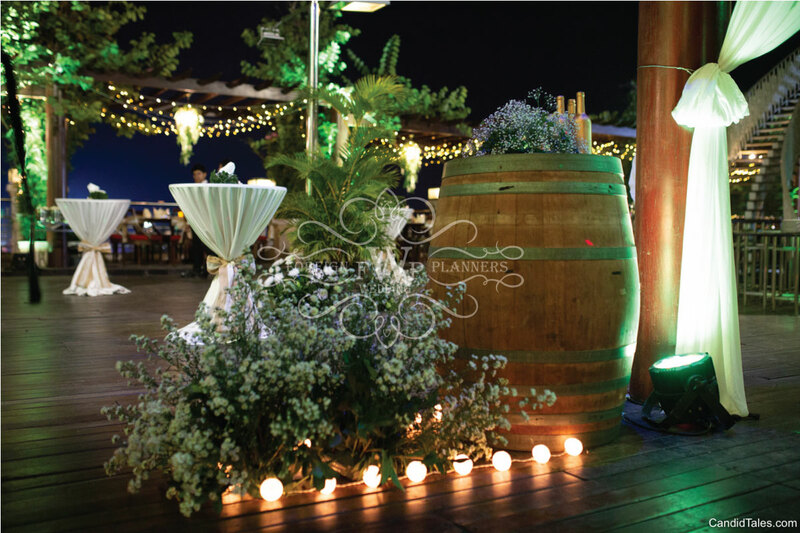 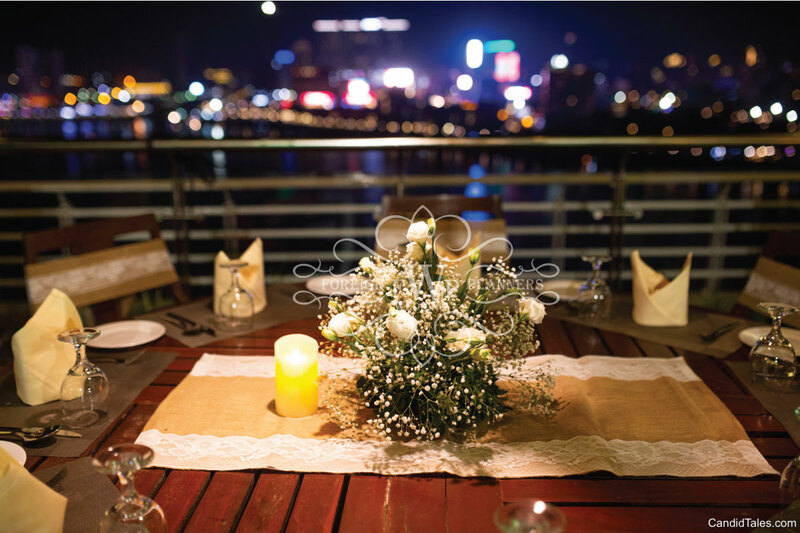 So we had rustic look with burlaps & tons of candles and gypsy flower for the welcome night with soft glow and ambience. 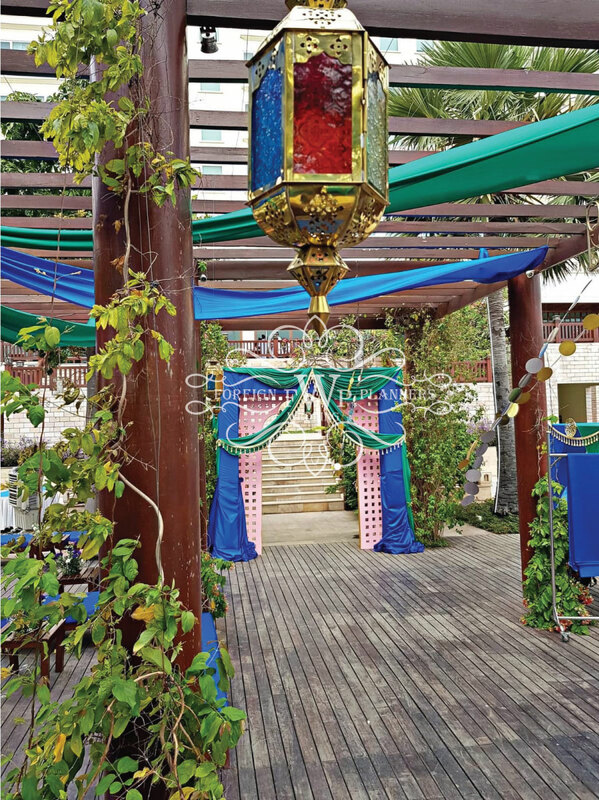 The mehndi was Turkish Morroccan lamps, blings, cabanas etc. 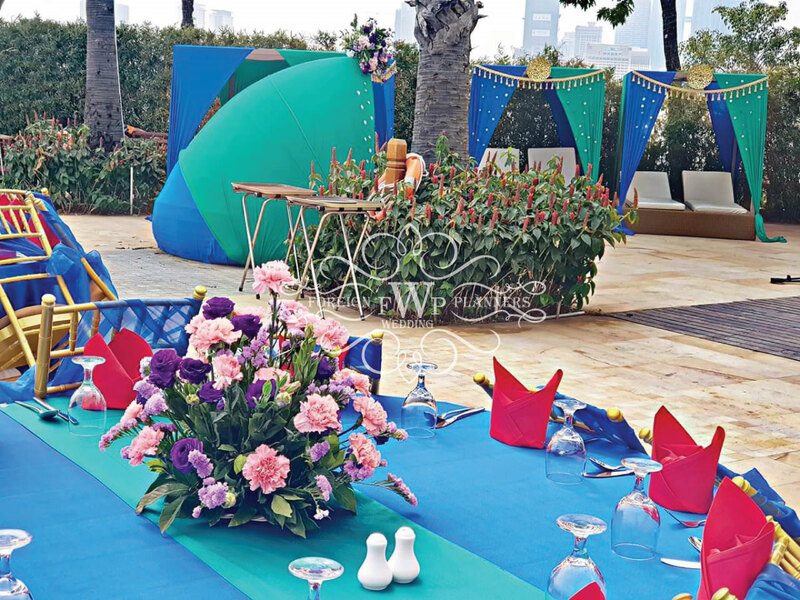 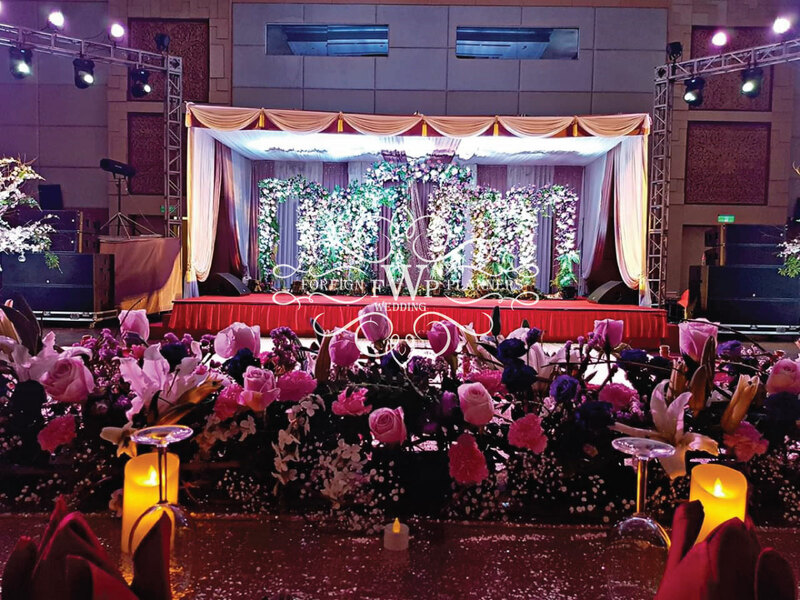 Sangeet was in ballroom with ‘Magical’ theme. 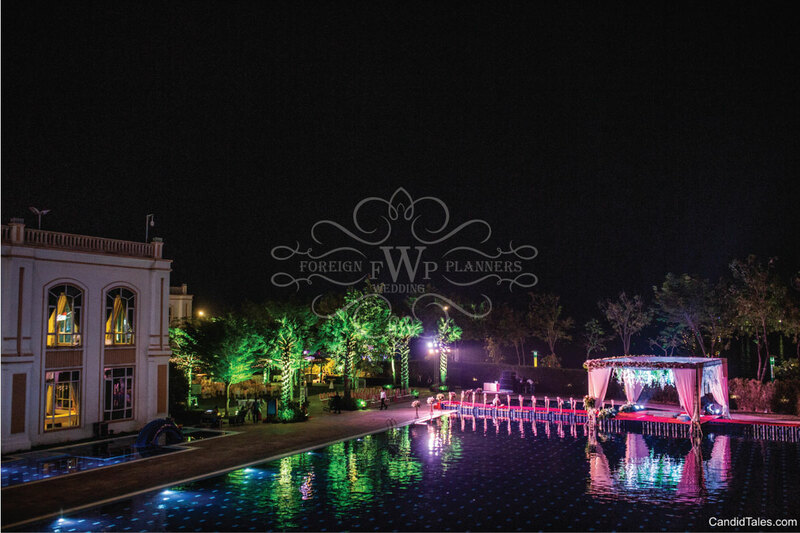 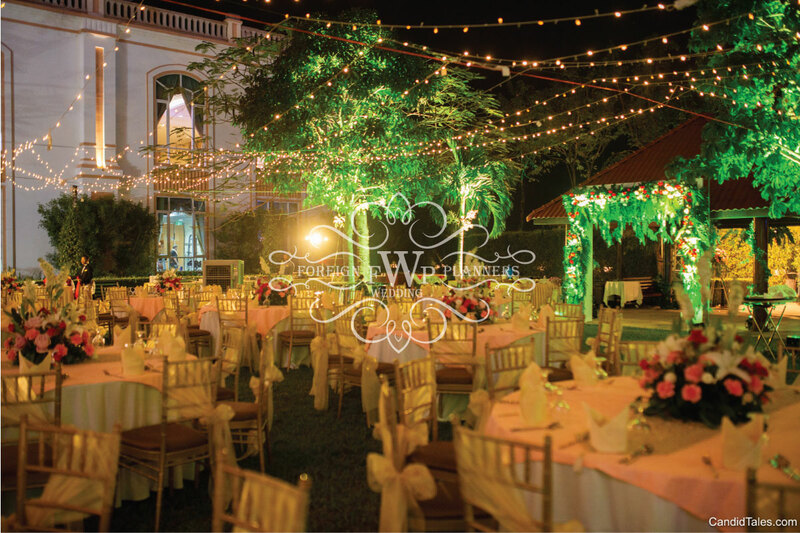 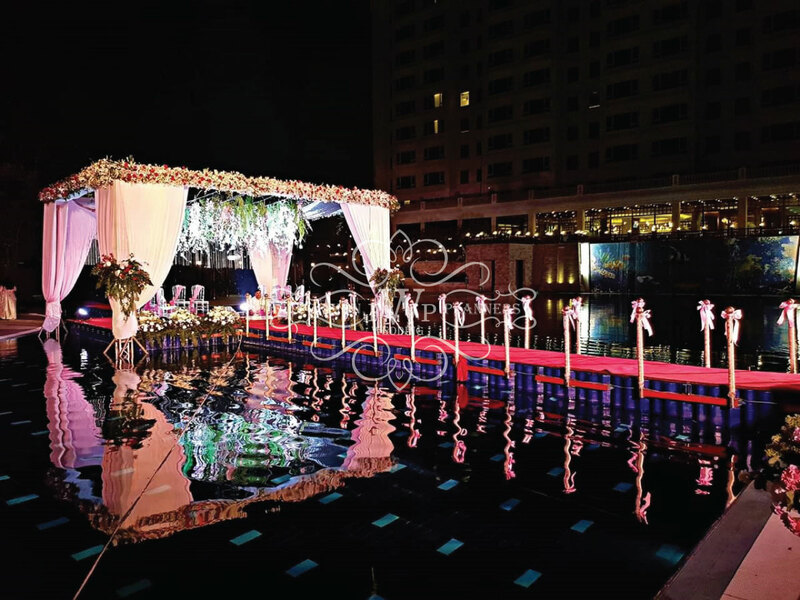 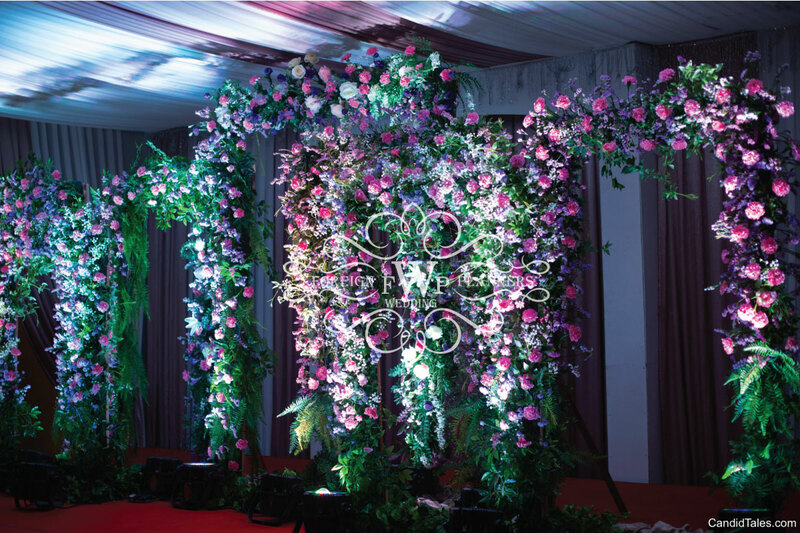 The wedding mandap was built in the pool without any foundation, lots of fairy lights made the guests seating area very pretty and beautiful for the family & guests. 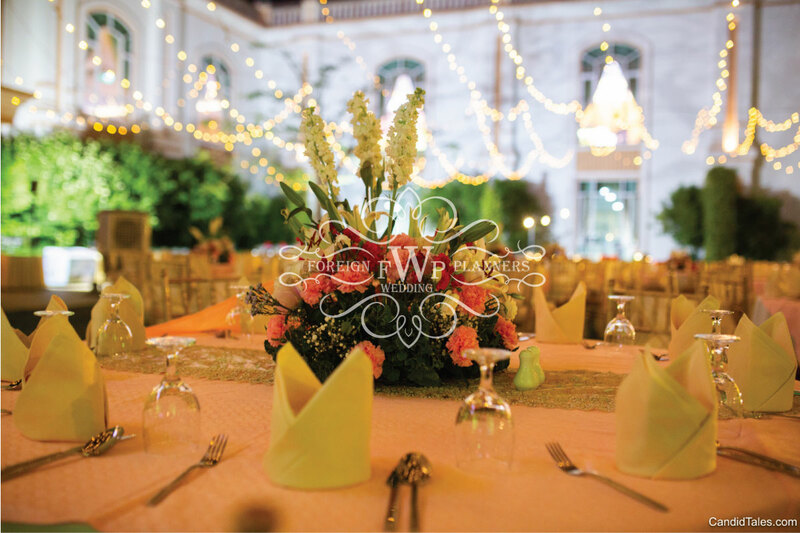 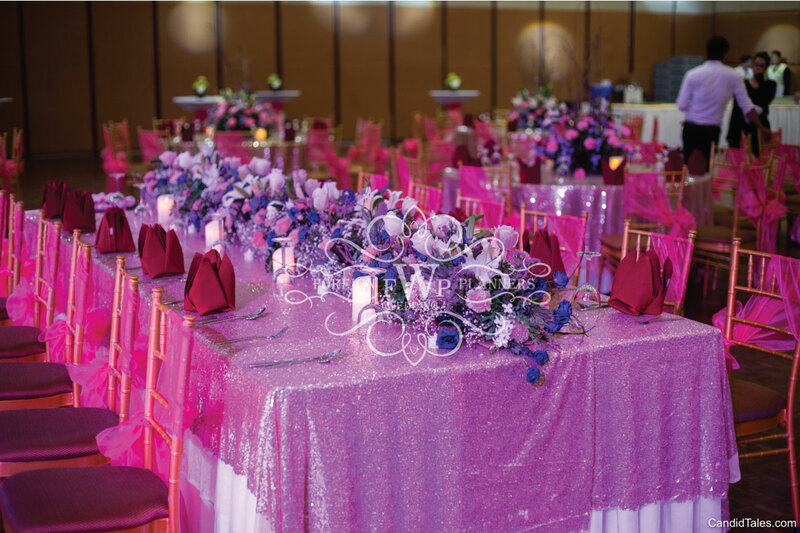 Overall the wedding was a complete culmination of contemporary meets tradition.